I’m back from my second ApacheCon, and frantically trying to triage my email in-box. As I unpacked, I came across the speaker gift – a 1GB USB flash drive, in a tasteful leather case with “ApacheCon US ’07 Speaker” tooling. Sorry about the fuzzy photo, I don’t have a good macro lens. 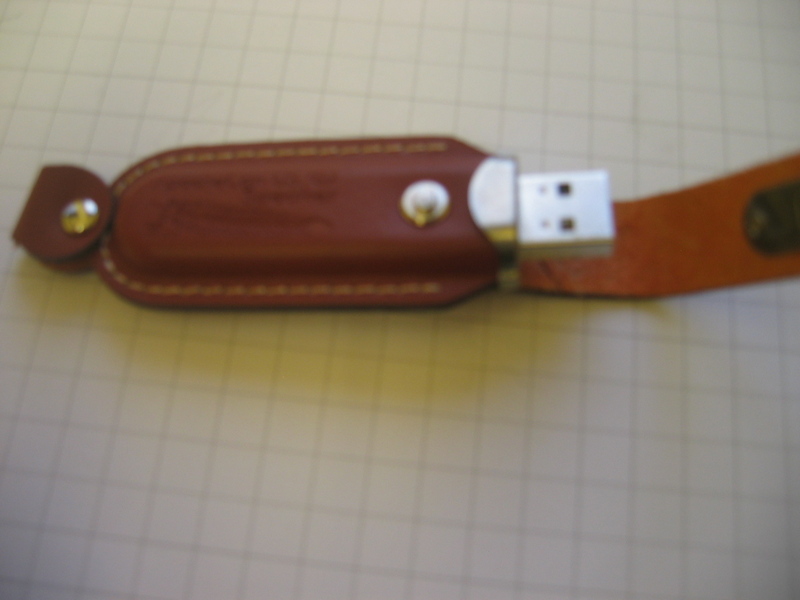 Nothing earth-shattering, but I thought it was kind of funny to see the old-timey leather case on the flash drive.